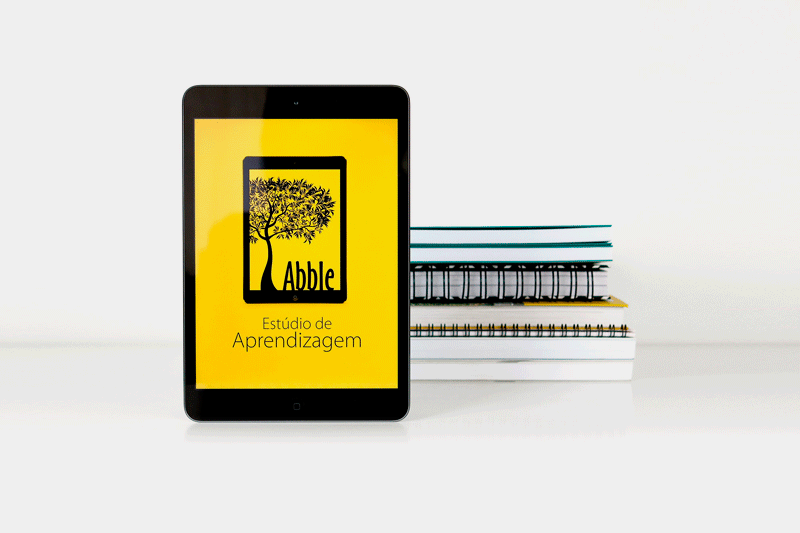 Abble is an educational experience design firm. We began the cooperation with Abble in the year 2008. In that moment, the initial service was the integration of the Amadeus LMS in companies for adult learning. Many national firms adopted the platform through this service like the subway system METROREC and the National Industry Education Service SENAI. 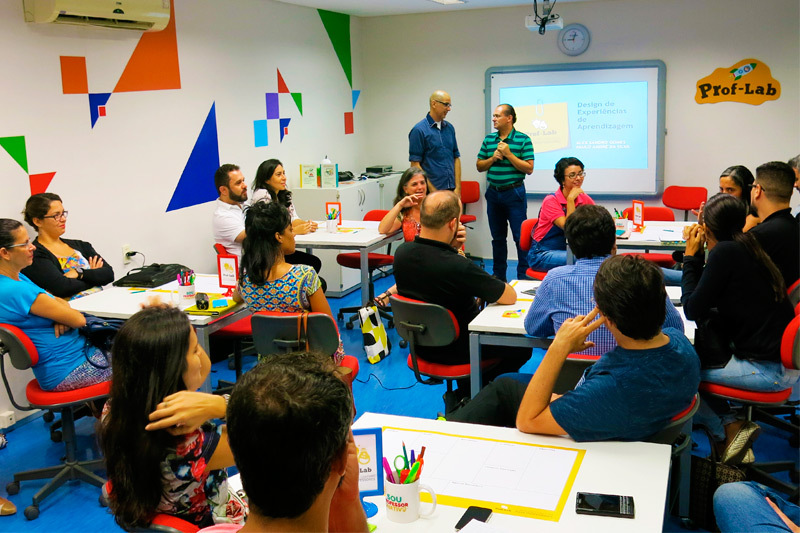 Actually, Abble offers teacher short term formations based on the Avant-guard educational principles for education called the ProfLab program. 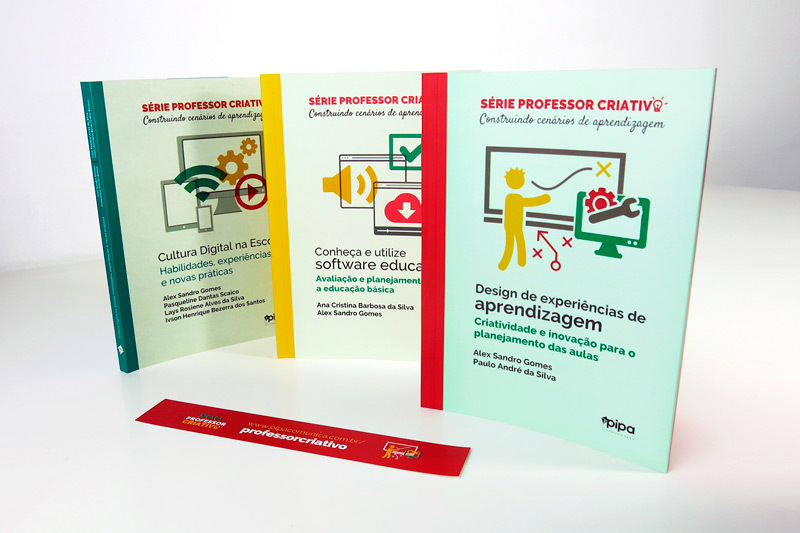 In cooperation with Abble, we organize the series of books Professor Criativo (Creative Teacher). This series integrates instructional material for teachers formation in many distinct themes concerning the planning and teaching with technologies. 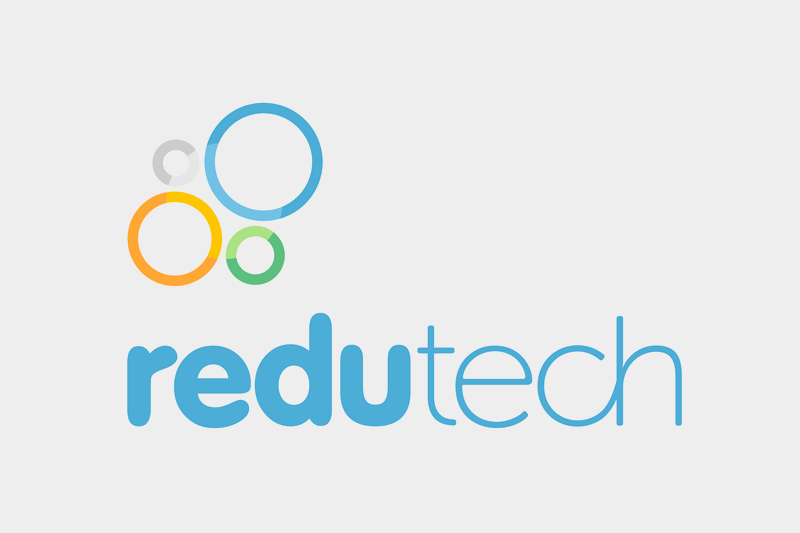 This start-up was created to host the development and the offer of the learning network redu.com. It operated between the years 2010 and 2014. In the end of this year, the redu.com SaaS product was converted in the open source software openredu.org. Redu Tech was a start-up created in 2010. The main product was the social educational network www.redu.com.br nowadays discontinued. The code was opened by the end of the year 2014.